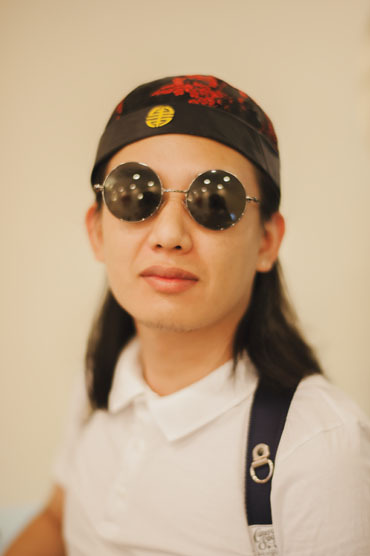 Guo Chenhui believes that every wedding has its unique character. It’s a combination of lights, emotion and atmosphere. As a photographer, not only to record the memory, but also to feel the joyful moments is the true meaning of wedding photography. In his eyes, the best interaction between him and the newlyweds is to accomplish each other. One moment, ever lasting.